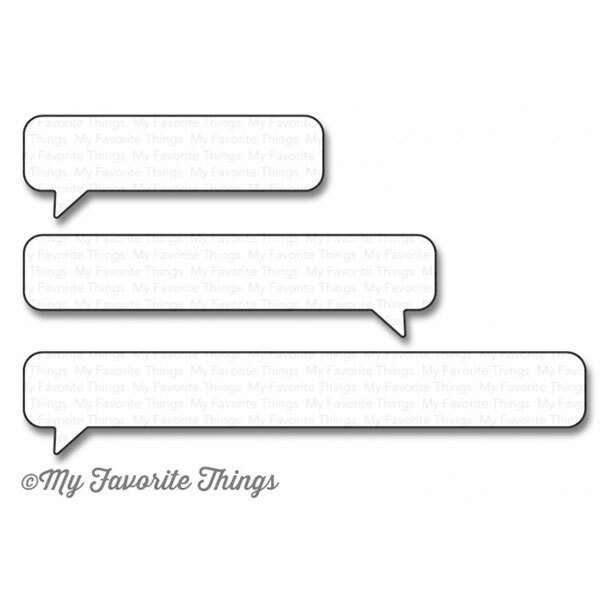 Essential Speech Bubbles Die-namics by My Favorite Things. 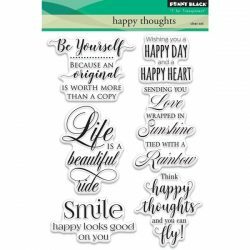 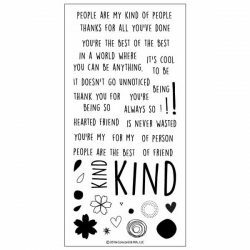 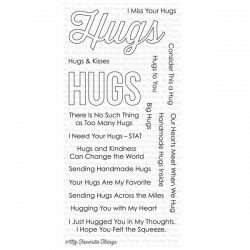 Essential Sentiments and More Essential Sentiments nestle perfectly into a variety of die-cut options and with the introduction of the Essential Speech Bubbles Die-namics, they have yet another fun home to reside in. 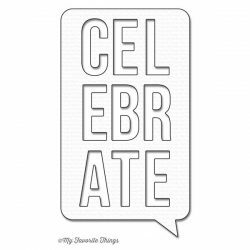 This trio includes speech bubbles in three different sizes and pointing both left and right providing for the perfect opportunity to showcase a single sentiment, or create a conversation! 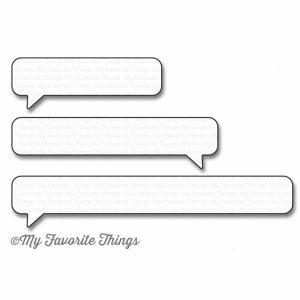 This 3 piece set includes speech bubbles measuring: 3 ¾” x 11/16”, 2 ¾” x 11/16”, 2” x 11/16”.